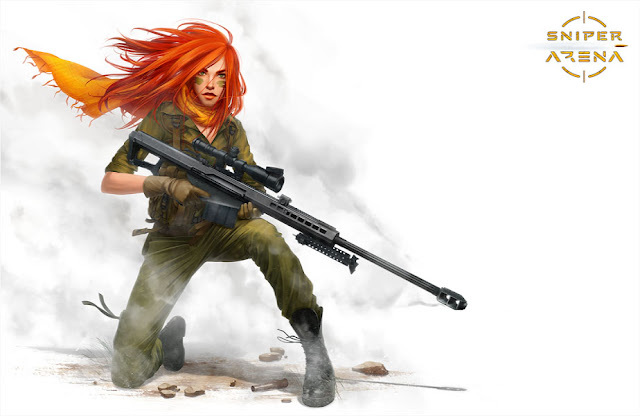 Sniper Arena - Enter the arena and become the #1 SHARPSHOOTER in this thrilling ‘sniper vs. sniper’ LIVE COMBAT game! Compete against more than 500K SNIPERS worldwide, climb the leaderboard, and ENJOY EVERY BATTLE in this premier mobile experience! Feel the pure adrenaline rush, and lifelike combat emotions in the heat of the battlefield, right in your hands on your mobile screen. Jump into the action and join the battle right away, it’s FREE TO PLAY! Sniper Arena: install APK and play the game. - THIS GAMES REQUIRES STABLE INTERNET CONNECTION TO PLAY.